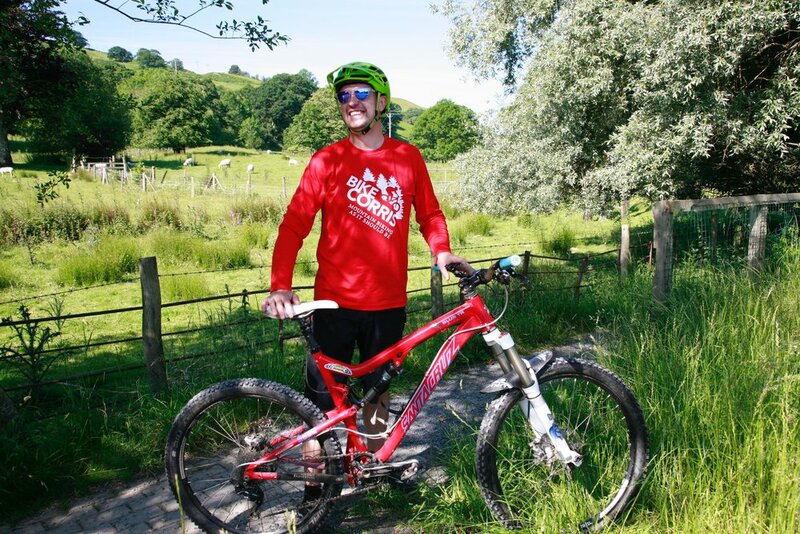 We’ve teamed up with local legend and Dyfi-dweller Dave Evans from BikeCorris to offer you a chance to ride some of mid-Wales’ finest natural and hand crafted trails in one big weekend of riding! 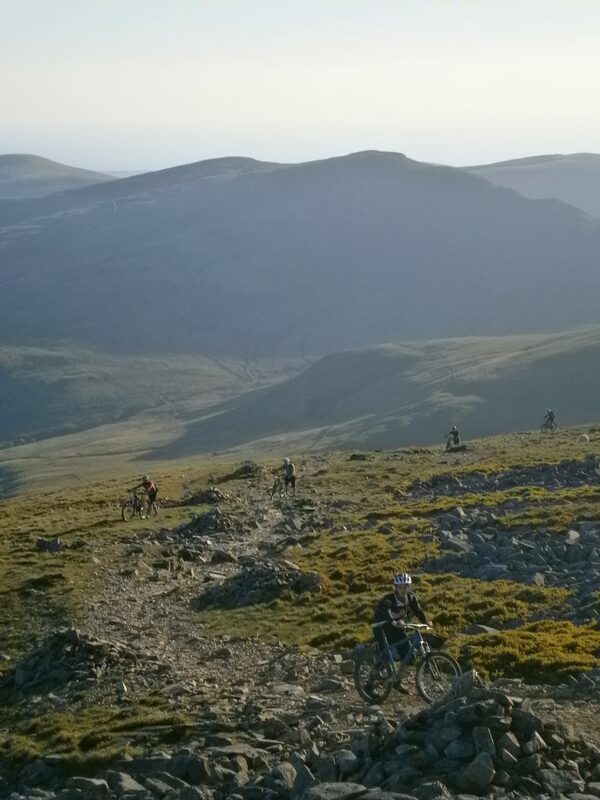 On Saturday we’ll be sampling some of the sweetest sections of the Dyfi Forest’s high-speed, technical single-track, and then taking it higher with a big, big climb up and around the mighty Cadair Idris mountain on the Sunday. If you love epic riding then this is the weekend for you!